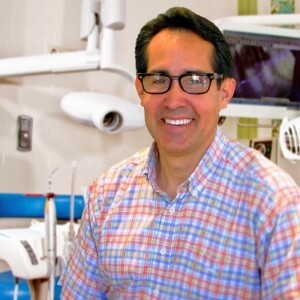 For nearly 30 years, Dr. Michael Miner has been at the forefront of Massachusetts dental care. With a degree in Dental Medicine from Tufts University, he has gone on to receive a masters degree in Public Health from Boston University as well as a post doctoral fellowship in geriatric dentistry. In addition to his own educational pursuits, Dr. Miner has taught at the Boston University School of Dental Medicine and completed work at the Massachusetts Dental Society Leadership Institute. As a member of the American Dental Association and Massachusetts Dental Association, Dr. Miner is dedicated to empowering his patients with the latest in technology and technique. That dedication even extends to patients looking to reduce the appearance of lines and wrinkles through dermal filler and Botox therapy. Through advanced training and membership with the American Academy of Facial Aesthetics, Dr. Miner now brings his renowned dedication for patient care to facial aesthetics. Since 1997, Nantucket visitors and residents have relied on Dr. Miner to provide the most advanced dental care available on-island. Whether you require preventative, emergency, or cosmetic dental care, Dr. Miner’s unique combination of expertise, passion, and advanced dental technology will ensure you receive the best care possible. 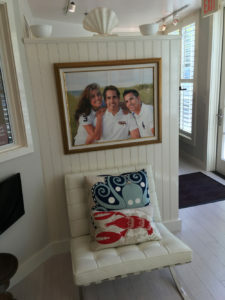 When you visit Dr. Miner’s office in Nantucket, your smile is our top priority. Our entire team is dedicated to providing you with the personalized, gentle care that you deserve. 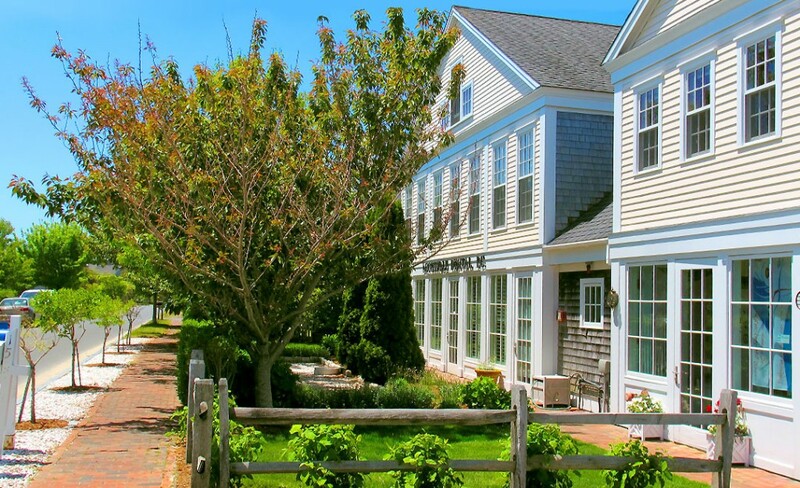 Centrally located just five minutes from Nantucket’s municipal airport (ACK) or historic downtown. Contact us today to schedule an appointment – we look forward to meeting you.